Second-placed Ajax are chasing Feyenoord at the top of the table but winning at Stadion Galgenwaard is far from easy. Utrecht are in great form at home, taking 14 points from the last six games on their own patch, and they are well capable of pushing Ajax all the way. 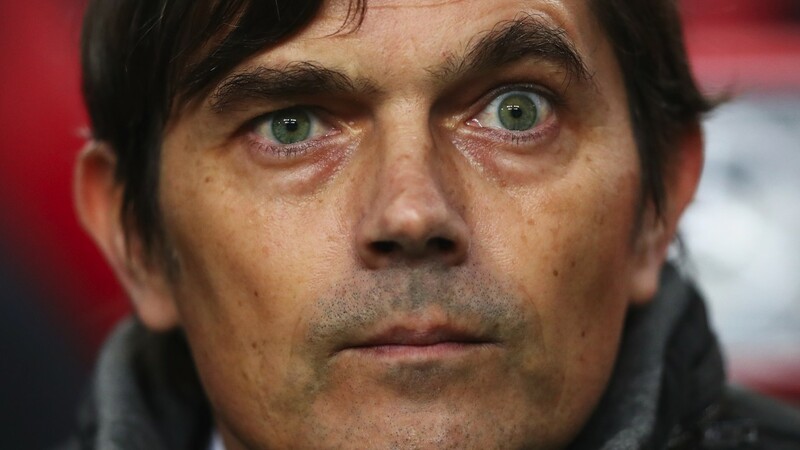 PSV have the best defence in the Eredivisie but it could be tested by Heerenveen, who started this round of fixtures with the third-best goals scored record in the division. The home side should edge it but the visitors can play their part in an entertaining game.